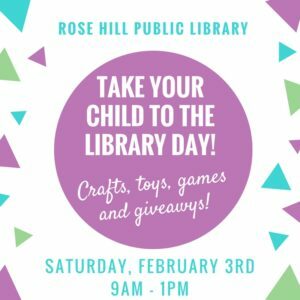 Crafts, toys, games & giveaways for everyone! 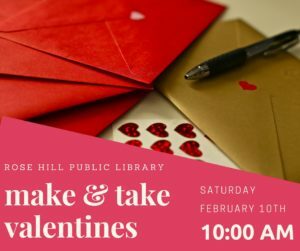 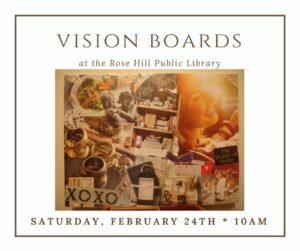 Make homemade Valentine cards for your loved ones at the library! 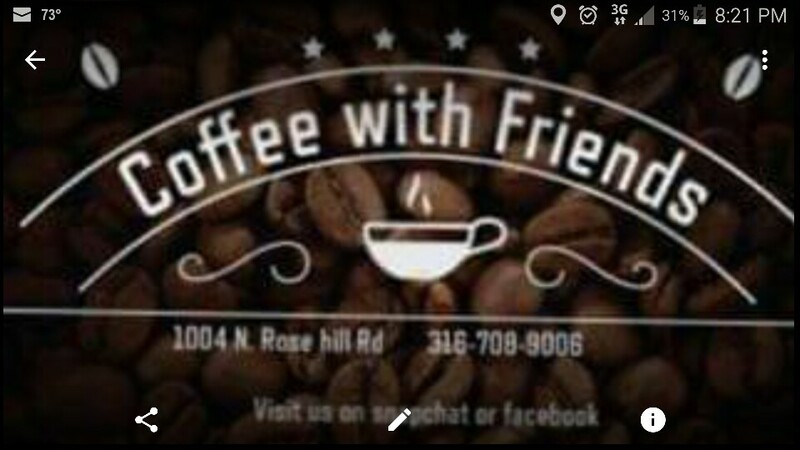 We provide all the craft supplies!